My banana pudding brings all the boys to the yard. No, seriously. I challenge you to make this for any boy (or girl) you’re trying to impress and see what happens. Jaws will drop, angels will sing and you will rise to the ranks of Martha Stewart and Paula Deen. The thing I love about this recipe is the shortbread cookie crust. Traditional banana pudding calls for Nilla Wafers, but I think the Chessman cookies add a special touch and a little more substance. This recipe is not for the faint of heart, though. Unlike most of my recipes, I go for full-fat ingredients for this glorious dessert. It just comes out much richer and the consistency is way better. Let’s face it—sometimes we need to indulge, we all deserve it. If you are trying to watch your weight I suggest making individual servings in small ramekin dishes. This is a great way to trick yourself into feeling fuller and maintain some of your will power. Good luck putting the spoon down. 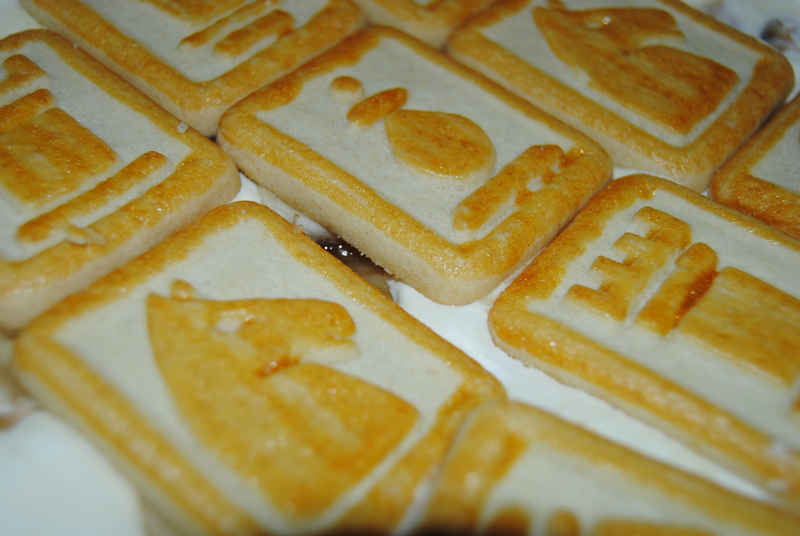 Line an 8×8 baking dish with a layer of cookies. Top with sliced bananas. In a mixing bowl, blend milk and pudding powder with beaters for 1 minute. In separate bowl, mix condensed milk and cream cheese. Gradually add the cream cheese mixture to the vanilla pudding. Fold in whipped topping. Add pudding mixture on top of bananas and top with another layer of chessman cookies. The cookies should all be touching each other as pictured.